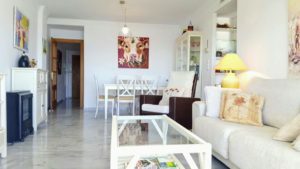 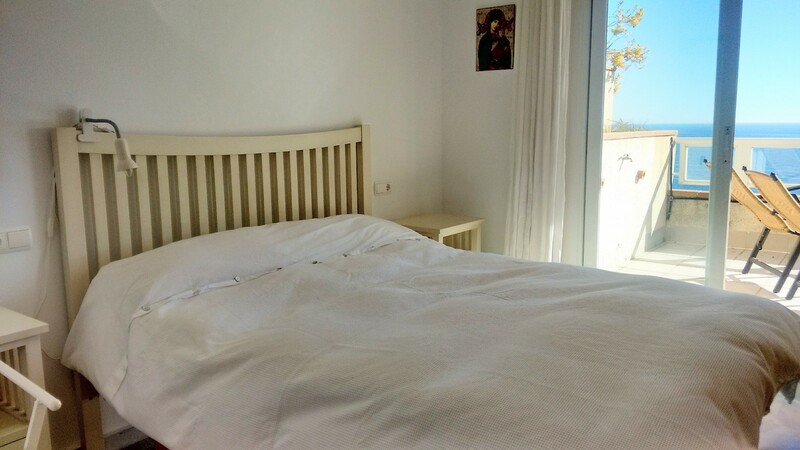 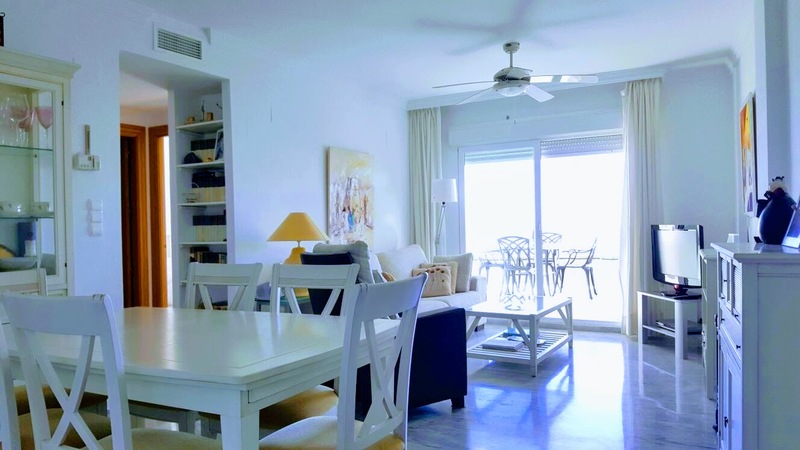 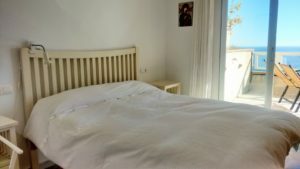 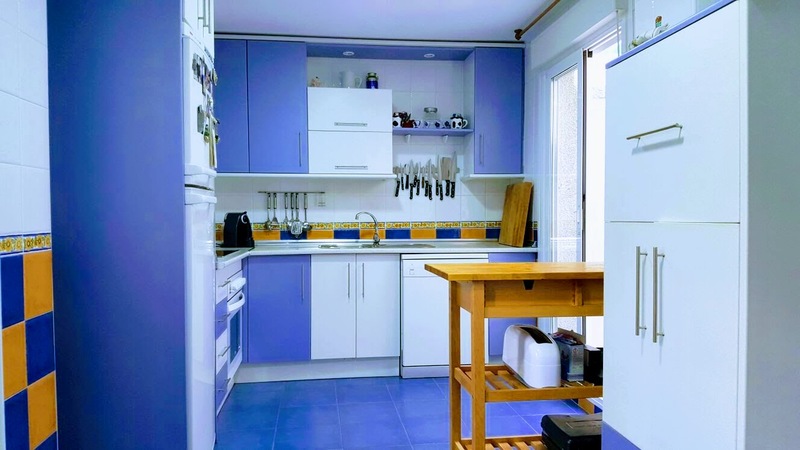 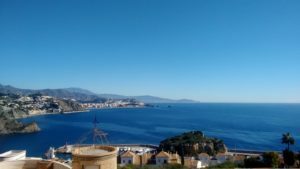 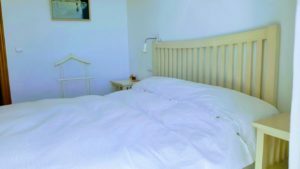 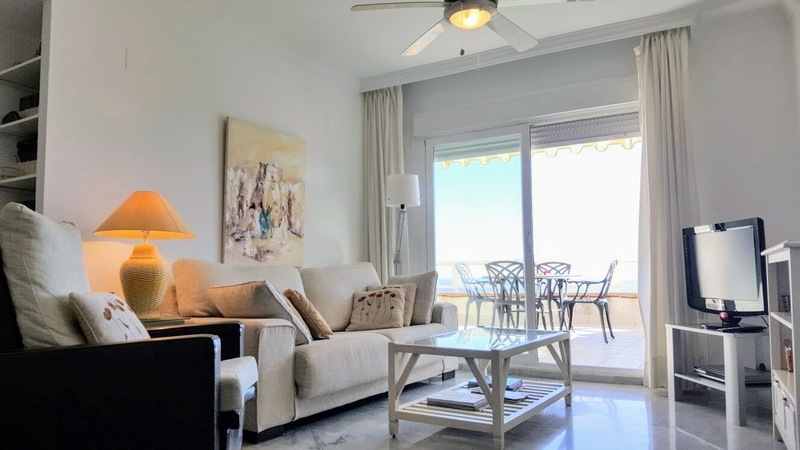 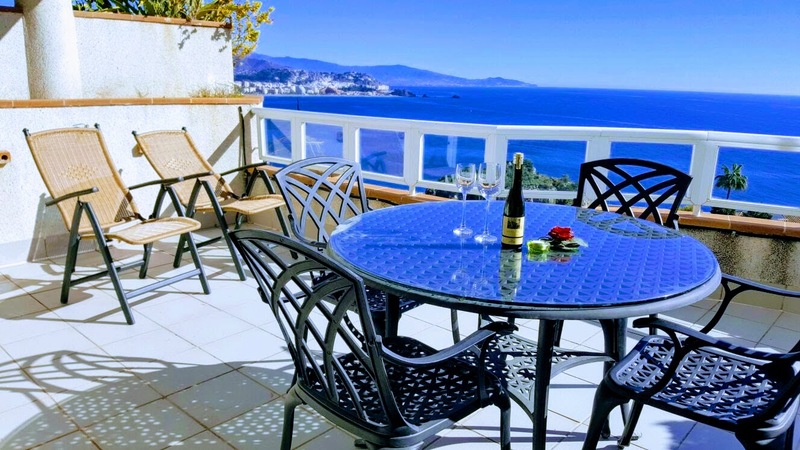 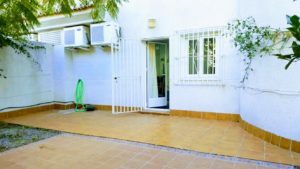 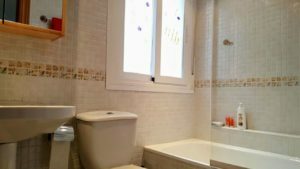 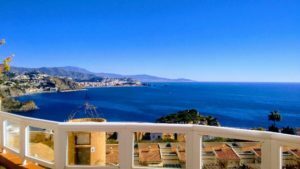 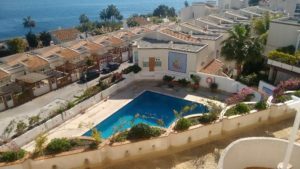 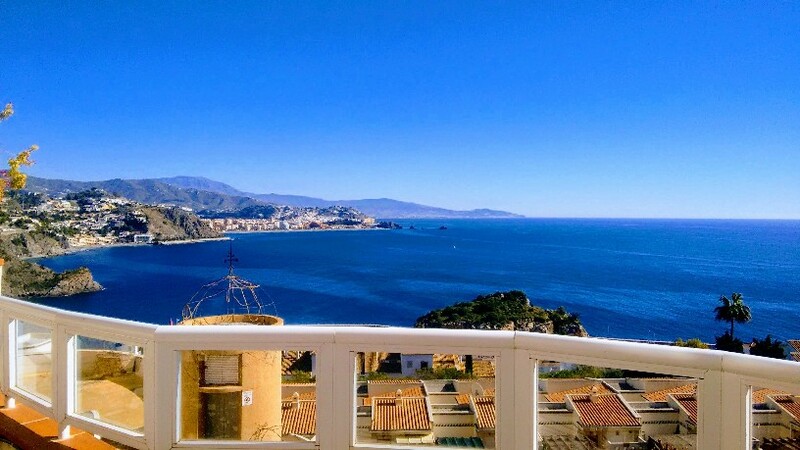 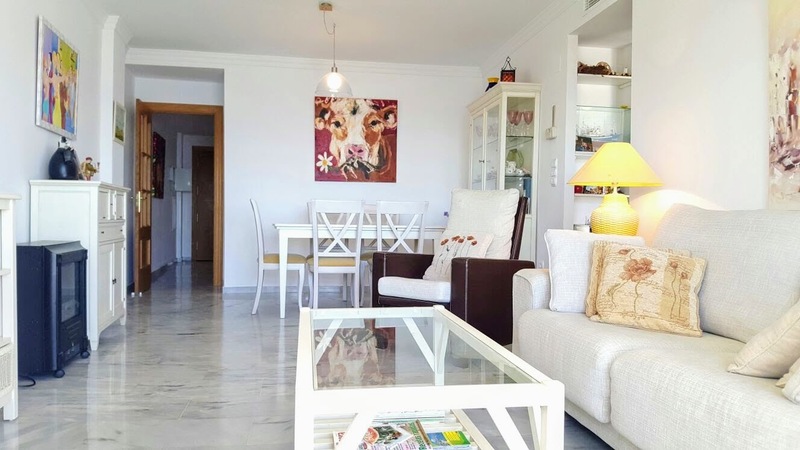 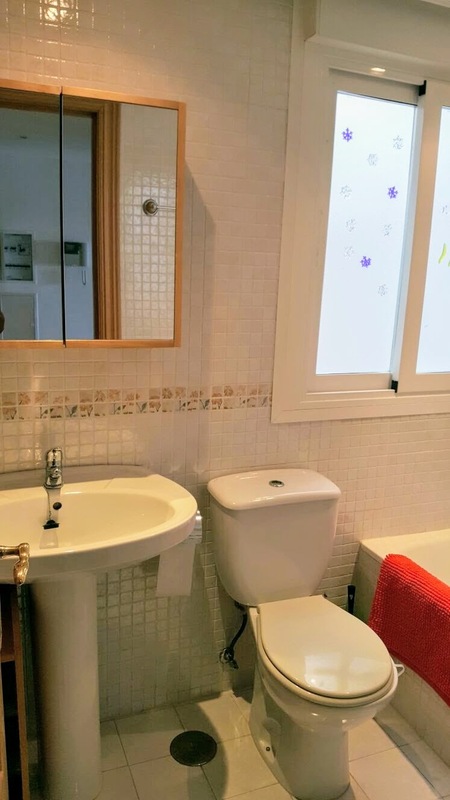 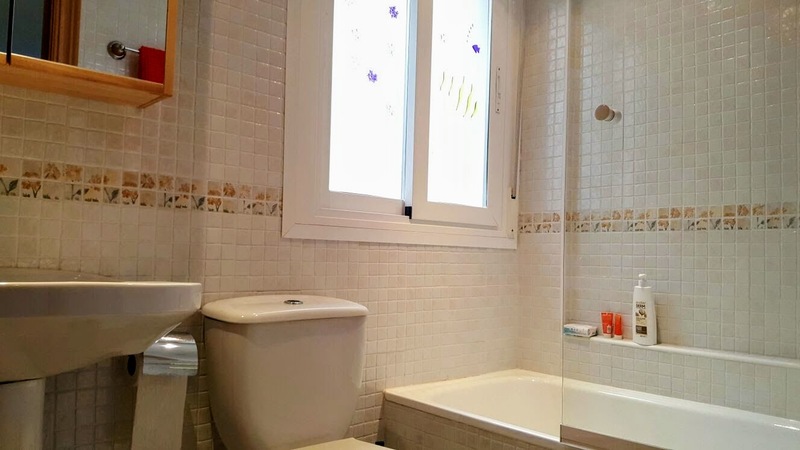 This beautiful apartment available for holiday rental is in a quiet environment in the area of ​​the port of Marina del Este de la Herradura. 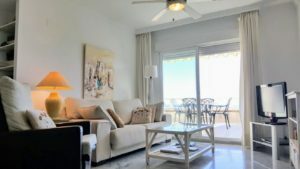 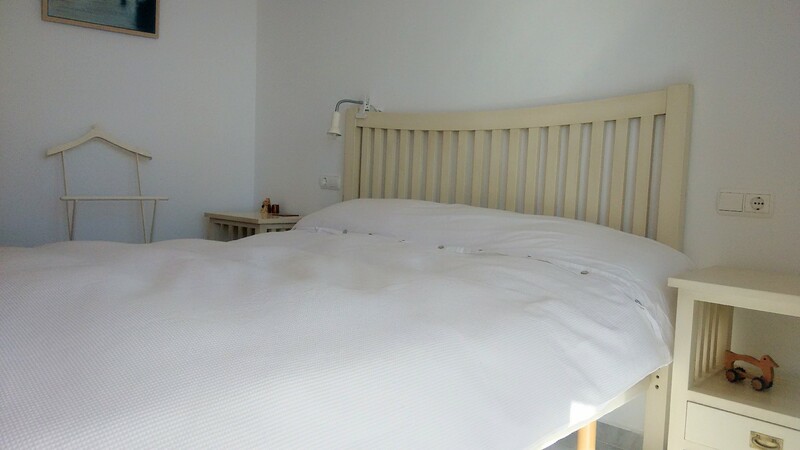 The apartment is perfectly conditioned so you can spend the best possible vacation! 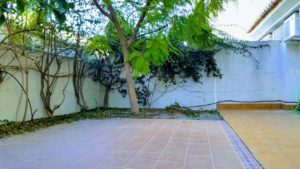 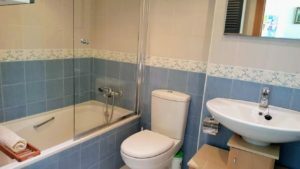 – a very large kitchen with access to an outdoor patio, ideal for taking the cool in summer and also with access to an interior patio. 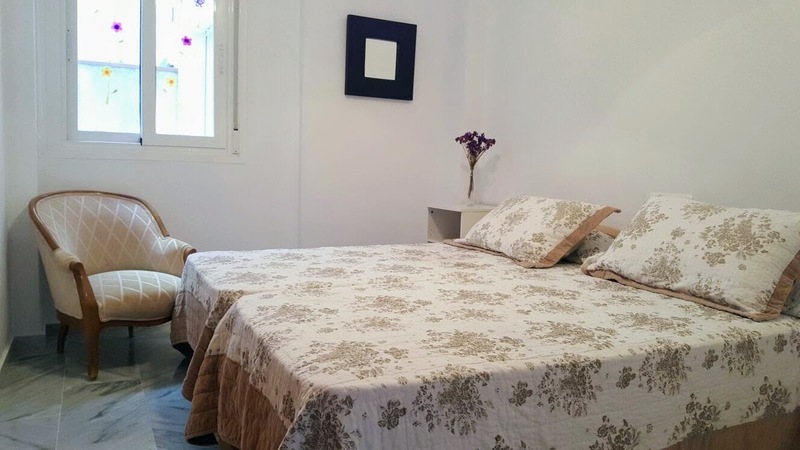 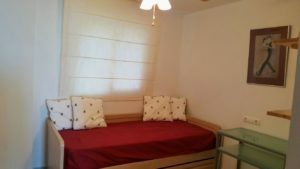 The apartment is in a residence with communal pool, has parking space and WIFI.